More and more foundries, OEM and casting buyers are growing by printing their sand molds and cores with Viridis3D robot, which is made in USA. From 3D model to casting, no more expansive tooling. Welcome short orders delivered quickly ! We cut this article short so you can check this 53sec video in your busy day. As a OEM, maybe you have welded assemblies you would like to cast cost-effectively or a part you want quickly, not in 2 months? As a foundry, maybe you have a lack in man power for expert molders? Subscribe to SF blog and join more than 500 foundry men and women ! 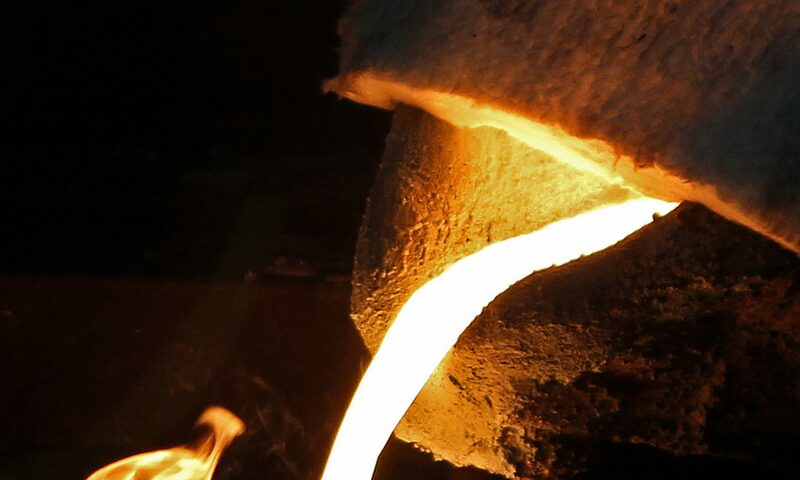 Article suivantSuivant 3D printing : where should your foundry start ?